Two new studies show that consuming a daily low-dose of aspirin could possibly help women avoid ovarian cancer or promote their survival if the disease starts to develop. According to researchers, a daily low-dose aspirin is linked to a 10% reduction in developing ovarian cancer. It was also associated with approximately 30% survival improvement for ovarian cancer patients. Evidence shows that inflammation plays a part in the development of cancer and it can aggravate outcomes. 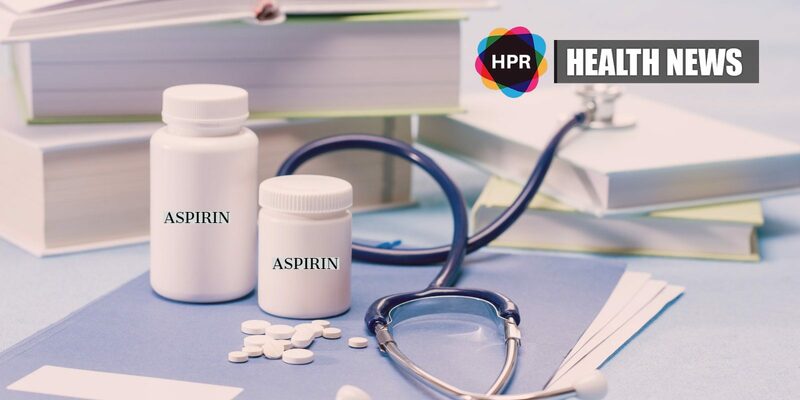 Aspirin and non-aspirin nonsteroidal anti-inflammatory drugs (NSAIDs), such as ibuprofen (Advil, Motrin) and naproxen (Aleve), have been proven effective in lowering the risk of several types of cancer, particularly colon cancer. Researchers from the U.S. National Cancer Institute and the Moffitt Cancer Center in Tampa, Florida investigated to see if these drugs play a role against ovarian tumors. They gathered data from 13 global studies. A total of 750,000 were involved in these studies and they were asked about their use of aspirin and NSAIDs. The researchers followed these women to see who developed ovarian cancer. More than 3,500 women picked up the disease. A report published on July 18 in the Journal of the National Cancer Institute states that taking daily aspirin lowered the risk of ovarian cancer by 10%. “The results of the study support that aspirin can reduce ovarian cancer risk, but further studies will need to be performed before a recommendation of daily aspirin can be made,” Shelley Tworoger, senior study author and associate center director for population science at the Moffitt Cancer Center, said in a center news release. For the second study, the Nurses’ Health Studies were used by researchers from the University of Hawaii in Honolulu and the Moffitt Cancer Center to gather data on nearly 1,000 women already diagnosed with ovarian cancer. They found that those who used aspirin and non-aspirin NSAIDs after being diagnosed with ovarian cancer experienced about 30% survival improvement. The results were published in the journal The Lancet Oncology. Although both studies showed an association, they were unable to verify a cause-and-effect relationship since they only relied on observational and retrospective data. “Clearly, both these studies offer evidence of the benefit of the use of these anti-inflammatory drugs, and an insight into how to better prevent and treat this deadly disease,” said Dr. Mitchell Kramer, who directs obstetrics and gynecology at Northwell Health’s Huntington Hospital in Huntington, New York. Ovarian cancer ranks fifth in cancer deaths among women since it is often detected too late.